I have always been against the idea of regular folks with guns. I just have a fear of their power, especially in the wrong hands. That being said, I have never shot a gun, so maybe my fear was due to my ignorance. This is the reason behind the addition of this goal onto my bucket list — to experience it myself and form a more educated opinion. I discovered Elite Shooting, a local gun range, and visited one Saturday morning. I filled out some paperwork, paid the $10 fee, and I officially became a member. I thought I’d be shoot that day, but one small problem. I don’t have a gun. I can’t be the only one, but I honestly thought I could walk right in and rent a gun. Maybe other places do, but this range doesn’t have that option. Lucky for me, I ran into one of my buddies inside. He had just finished shooting, but told me if I ever wanted to come in with him, I could use his guns. Weeks later, I decided to take my friend, Mac, up on his offer. We went early on a Saturday and the first thing I noticed was the large number of people. Mac gave me a tutorial on how to handle and shoot the gun. We shot with a Glock 17 and a Glock 19. We started with a target five yards away. 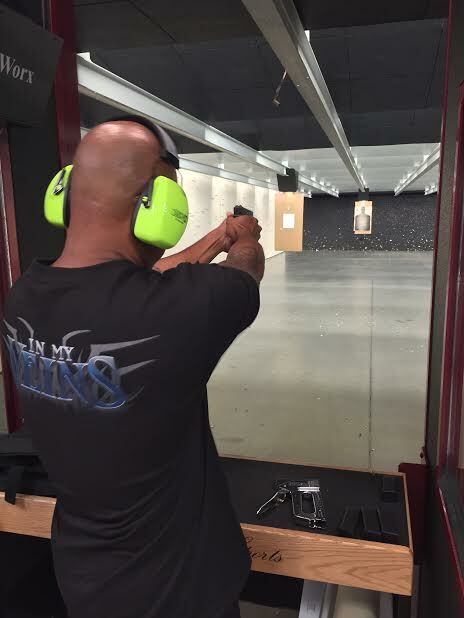 I held the gun as secure as I could and tried to not be scared, but I was really intimated. I took aim and fired my first shot. We also shot from 15 and 20 yards away. 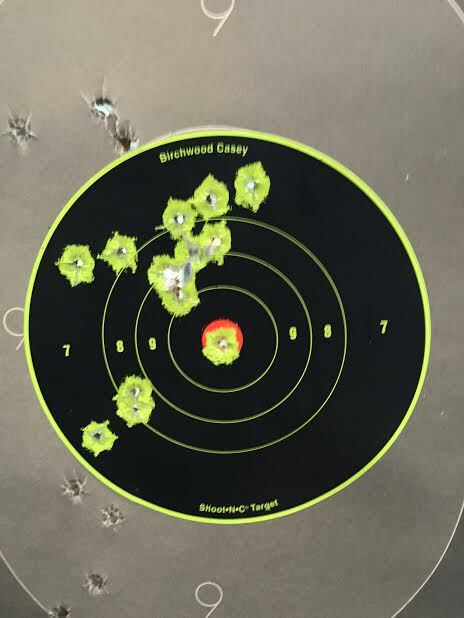 I shot eight times from 20 yards away before I even hit the target! Lucky I had Mac with me because he was able to show me what I was doing wrong. 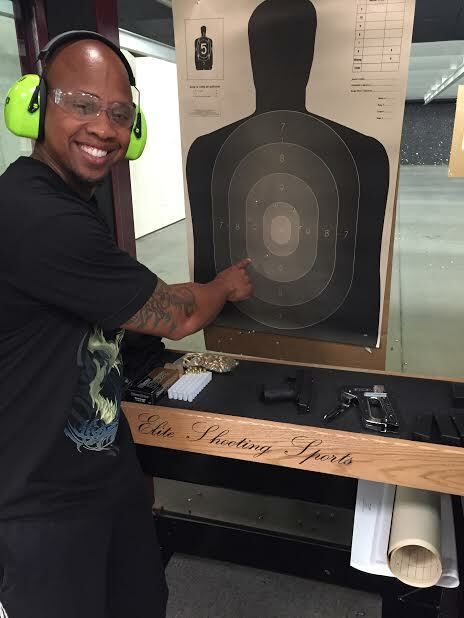 I kept bracing for the recoil and would end up pointing the gun down right before shooting. Mac was a great teacher. He set me straight. Mac told me I did really well, but I think he was just being nice. 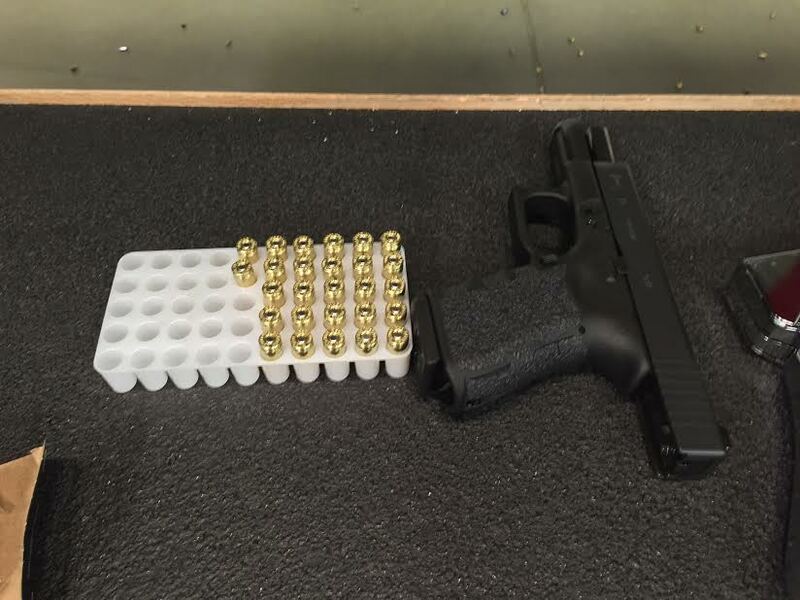 I’m glad I experienced shooting a gun, but I don’t think I’ll do it again. Guns have way too much power for me and it’s just not in my DNA. To be honest, I am just extremely uncomfortable knowing how easily it is to kill someone with one or someone accidentally (or purposely) shooting at me. I had a lot of people reach out to me about this particular goal, so I want to thank everyone who wanted to help, but most importantly, I want to thank Mac for guiding me through the process.